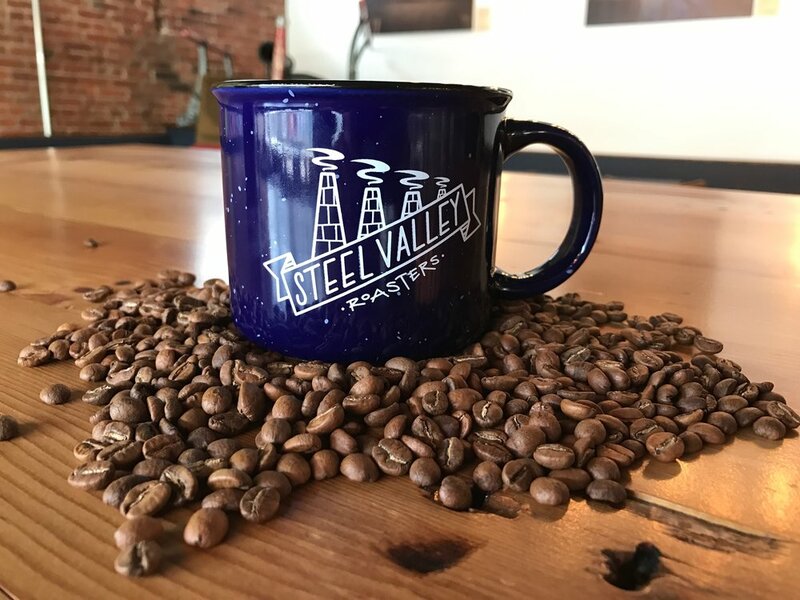 Our mission is to offer a space in the Homestead community where residents and visitors alike can feel welcome to meet and gather to enjoy, together, our unique brand of craft coffee. We roast in-house to ensure the freshest coffee possible. Join us in being a part of the revitalization of Homestead, Pennsylvania. Stop in to watch us roast and feel like a part of the community at the same time. We take pride in sourcing our coffee directly from small farms all over the globe. We take even more pride in small-batch roasting in a community atmosphere right inside our shop. We want you to see your product being crafted in front of you—roasted by the passionate team of people who are serving it to you.